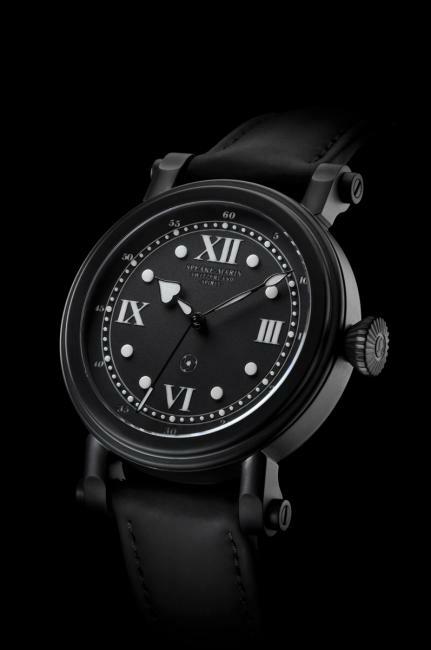 Speake-Marin introduced a new addition to the Spirit collection: The Spirit Mk II DLC. 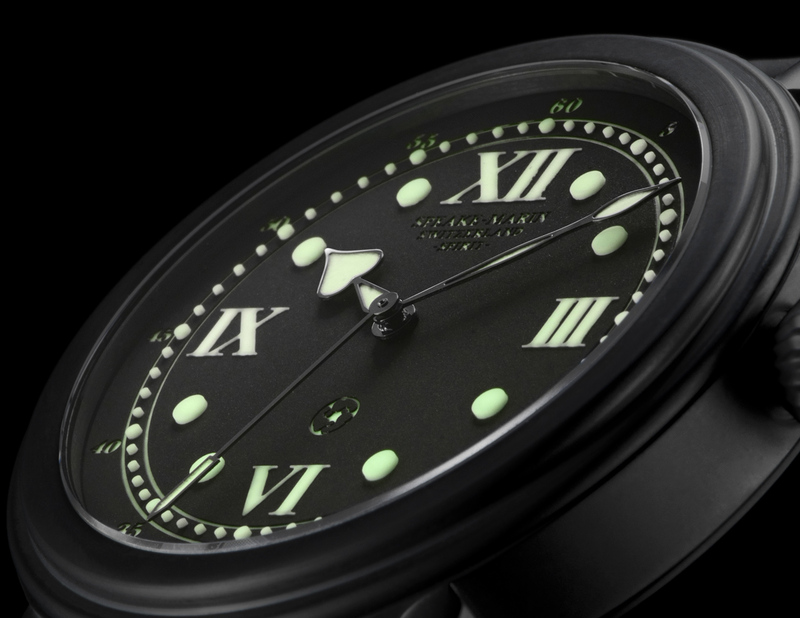 Dressed in a magnificent and contrasting matt black coating, The Spirit Mk II DLC’s robes are a contrast to the white enamel, found in other collections and explores the darker side of Speake-Marin’s DNA. The spirit of adventure that led its creator to its original design, finally appeared in the guise of a time measuring instrument with bold charisma. The powerful TT738 Caliber The Spirit Mark 2 DLC retains an exceptional power reserve – five days – thanks to the use of a unidirectional, automatic-winding movement and the addition of a second barrel.